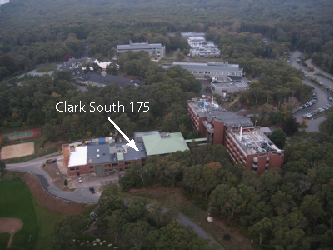 ASL is located in room 175 of the Clark South building on WHOI's Quisset Campus. 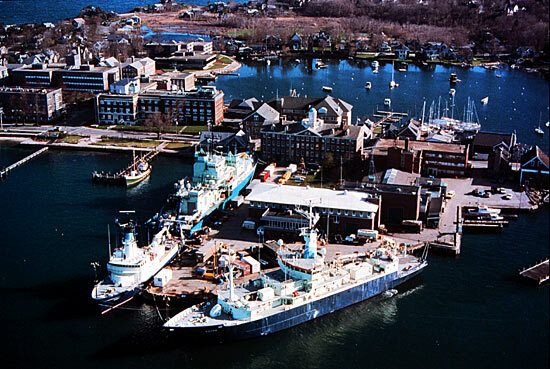 We are approximately two miles north of the village of Woods Hole on Cape Cod, Massachusetts. 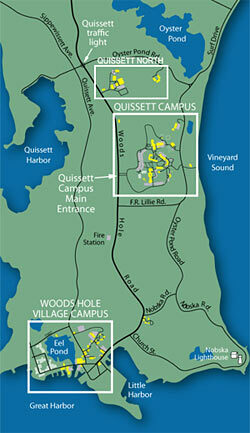 Click here for driving directions and maps.